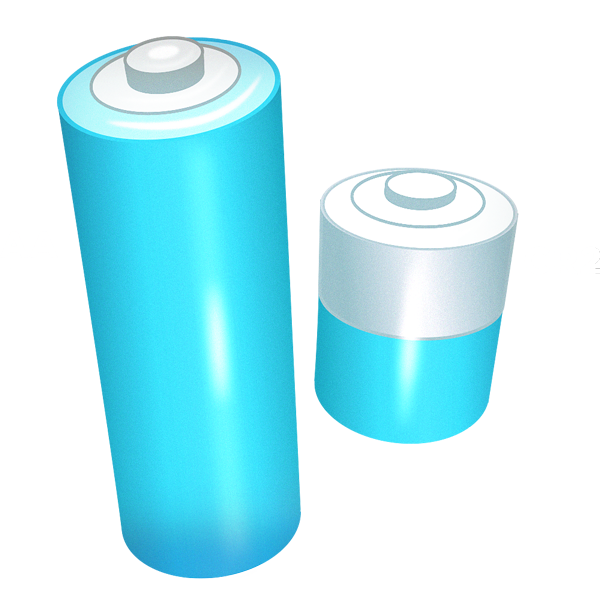 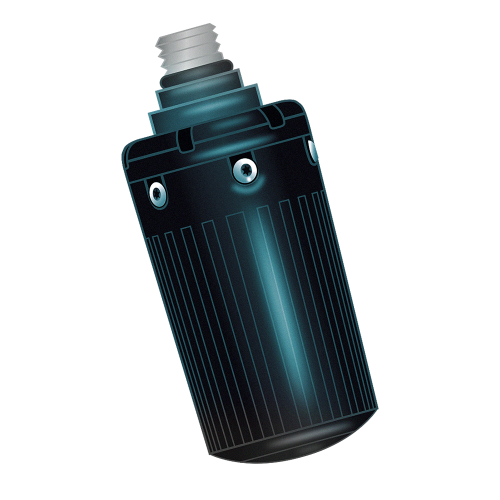 Optionally air integrated for diluent, oxygen and bailout gases. 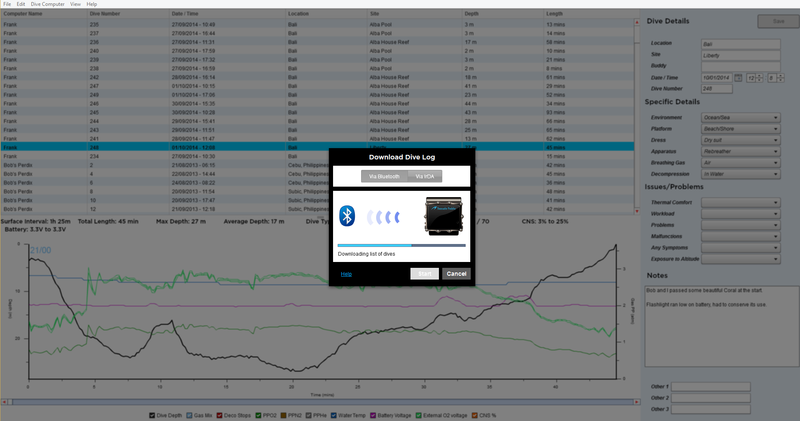 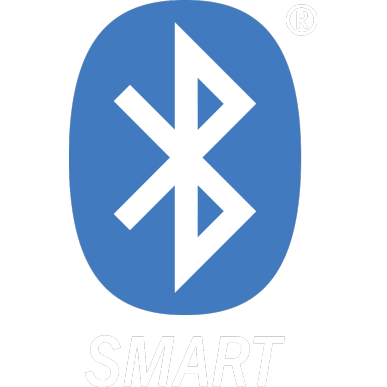 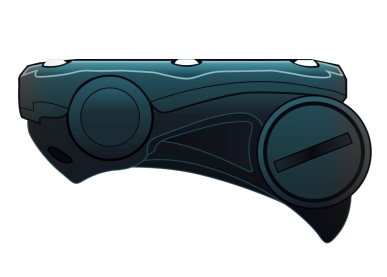 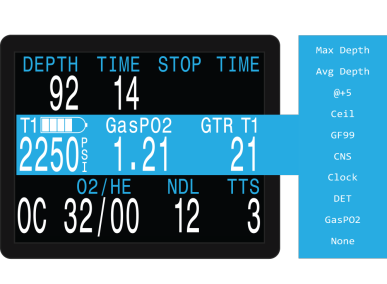 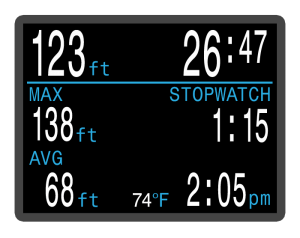 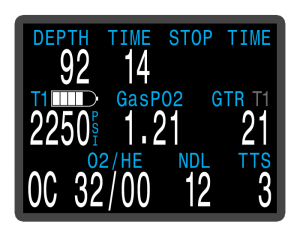 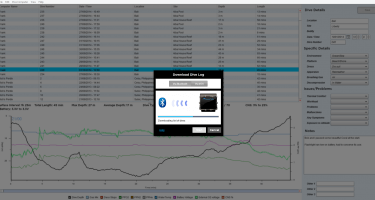 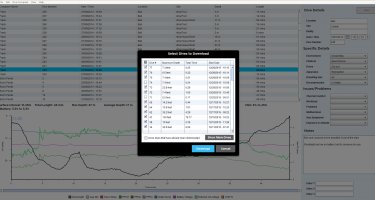 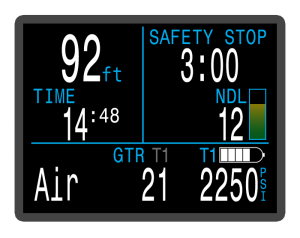 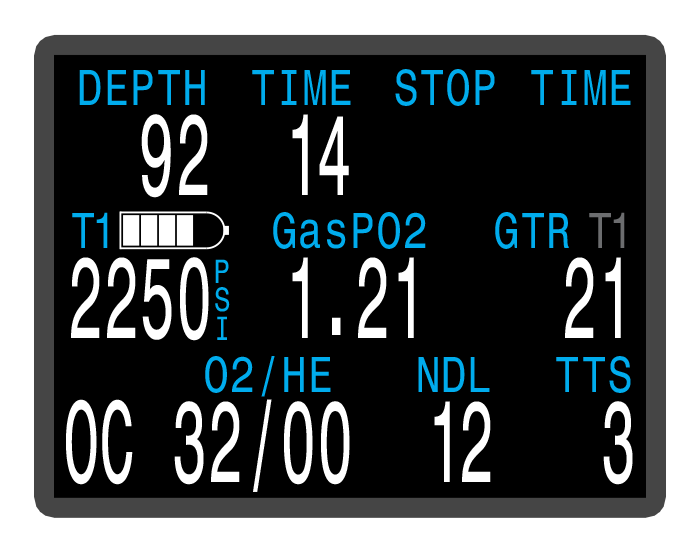 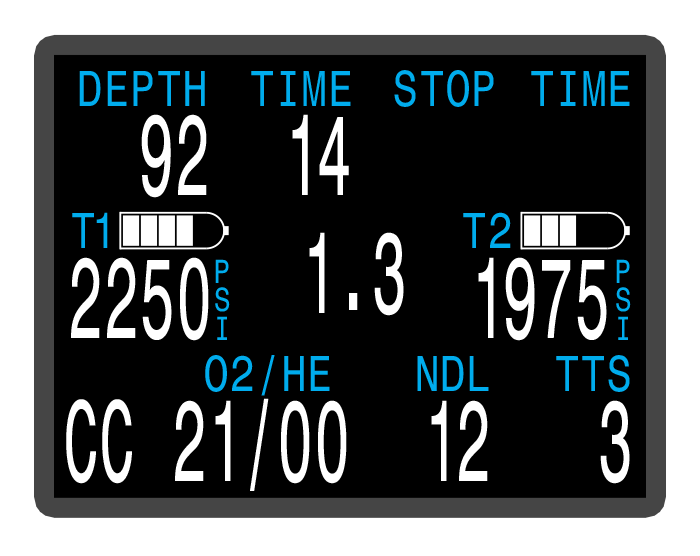 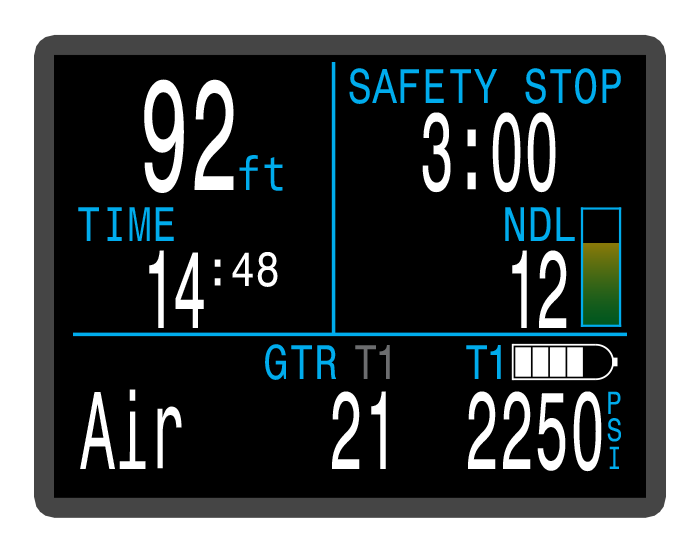 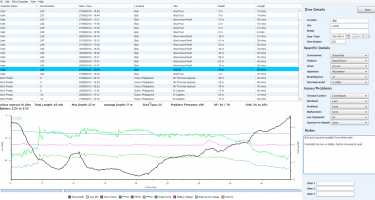 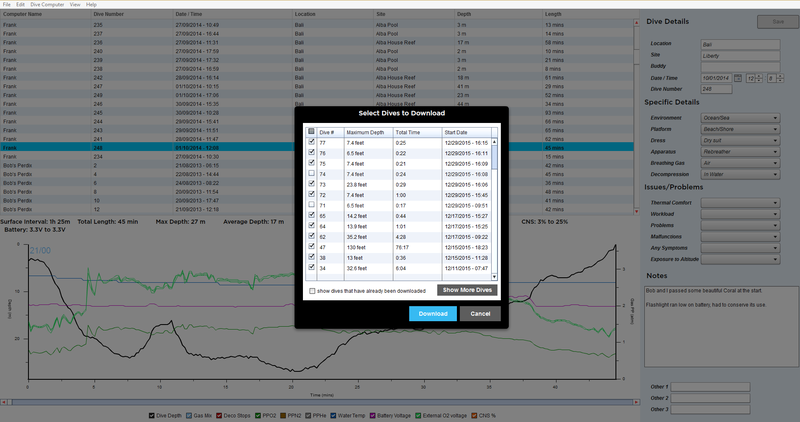 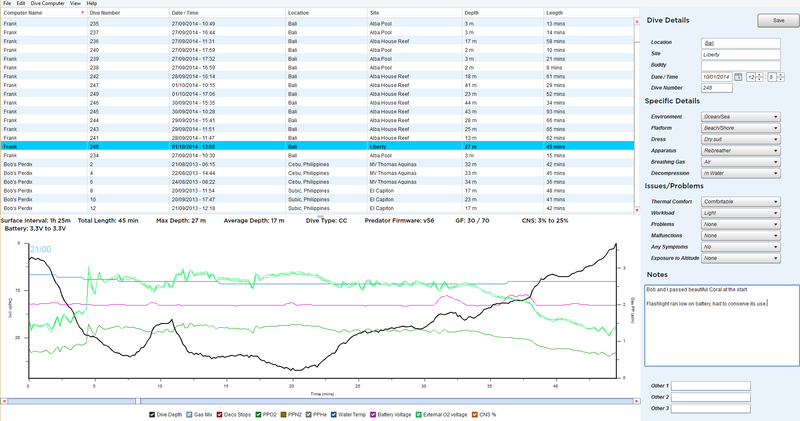 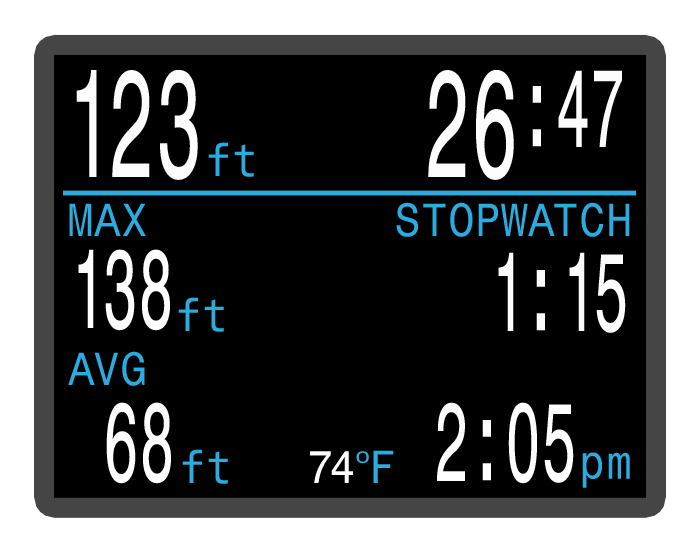 Analyze your dive log, deco profile, temperature and more. 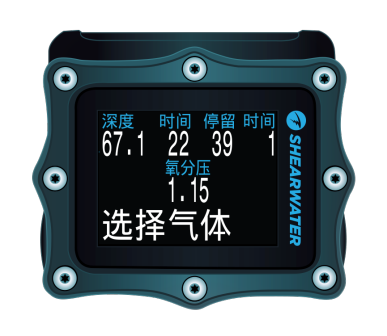 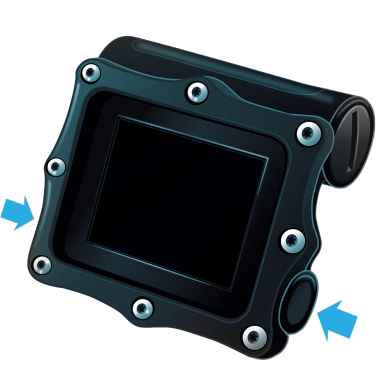 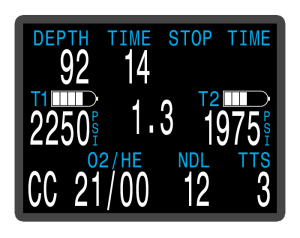 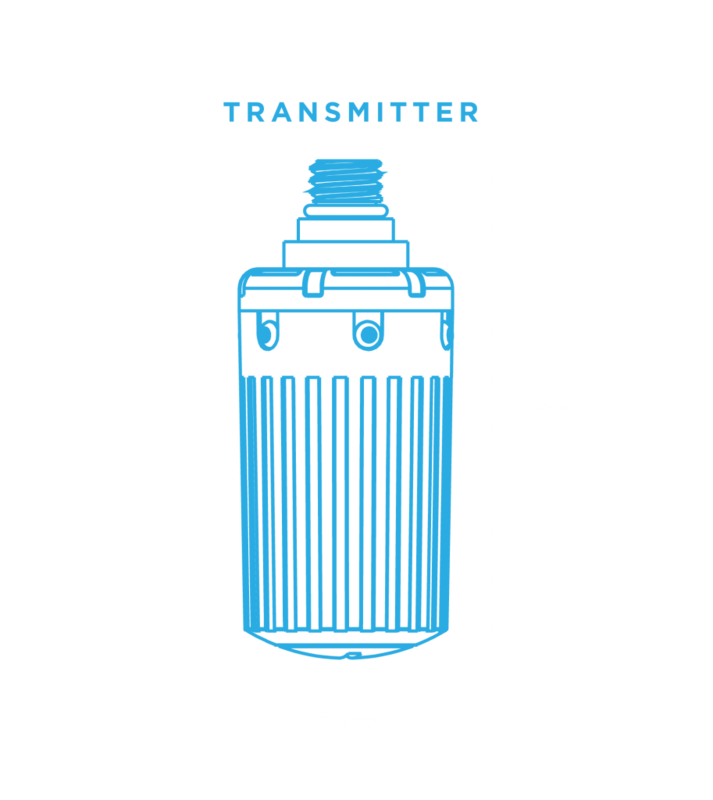 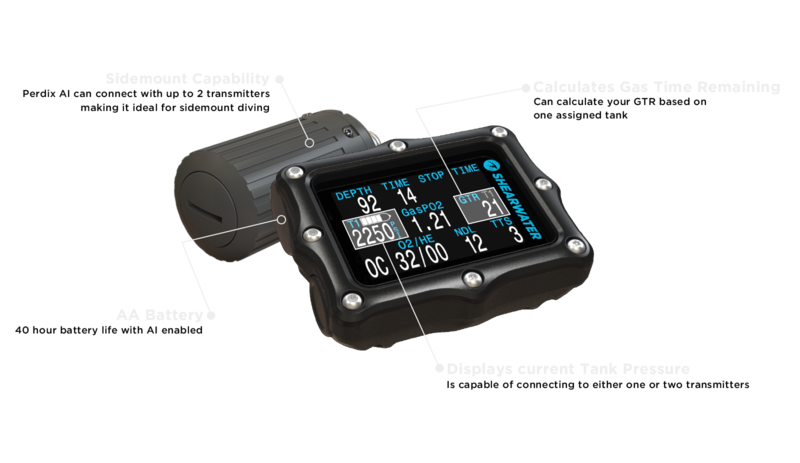 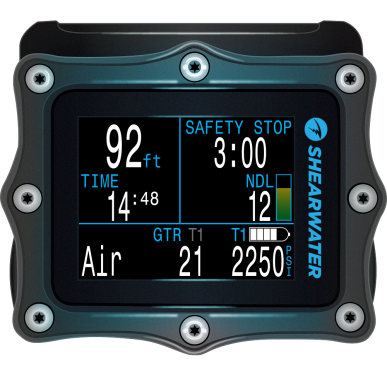 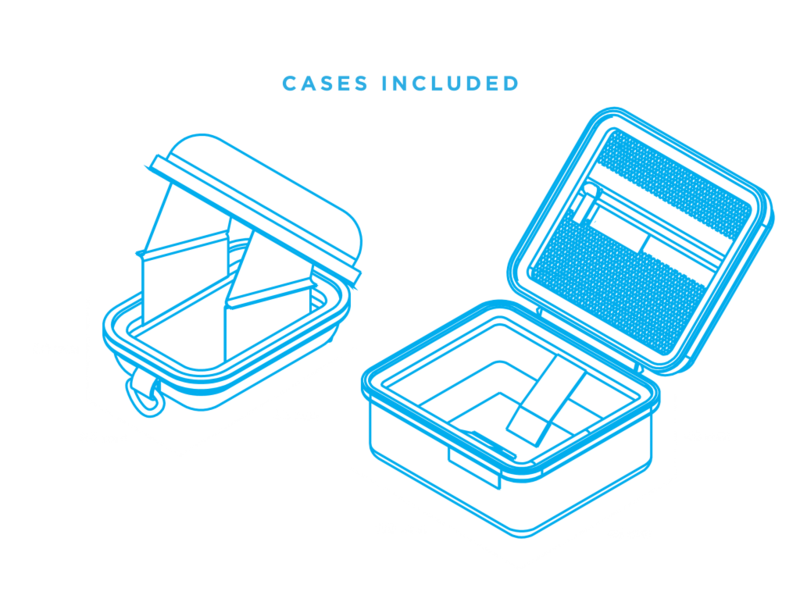 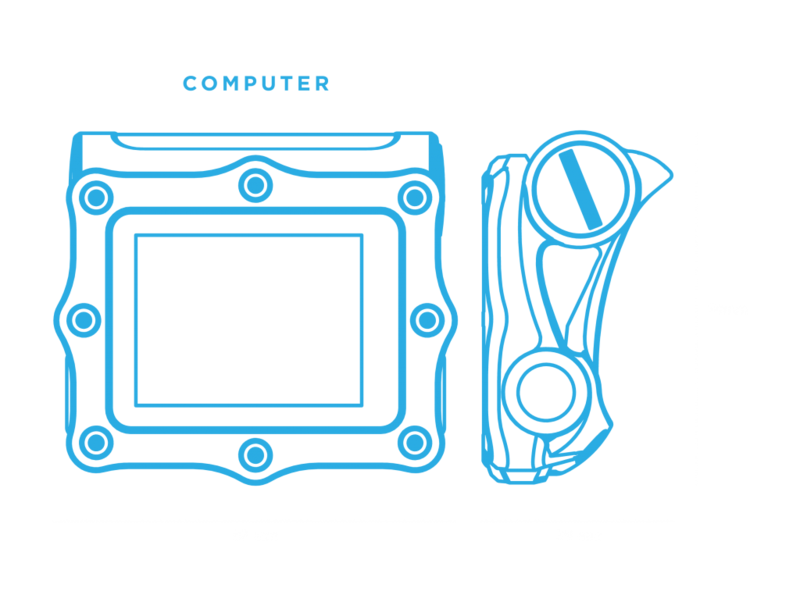 For the Perdix AI you can monitor your tank pressure and SAC throughout the dive.